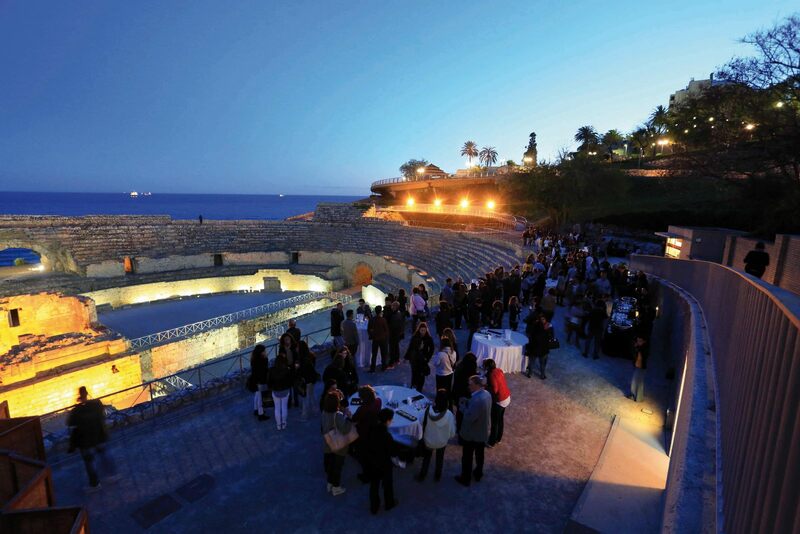 Tarragona, your event will make history. 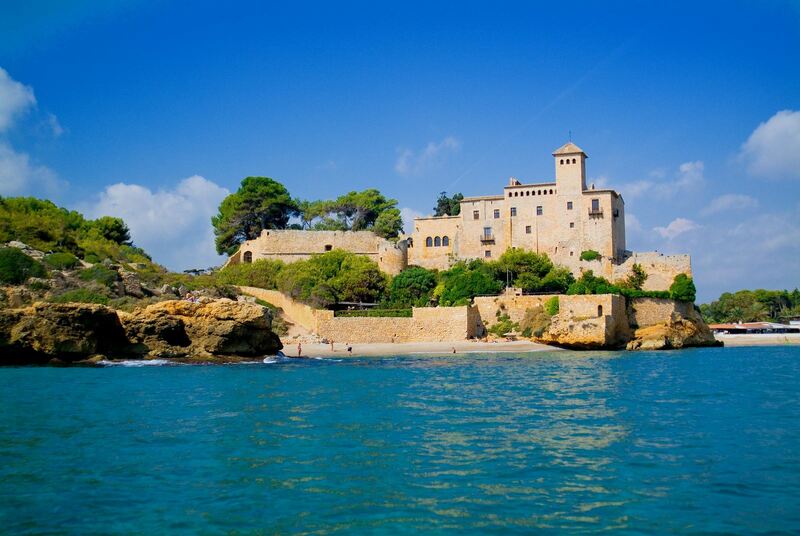 Near the Mediterranean, in the middle of the Costa Dorada, Tarragona is the southernmost city in Catalonia, less than 100 km from Barcelona. Its privileged location allows it to enjoy a temperate, mild climate throughout the year. 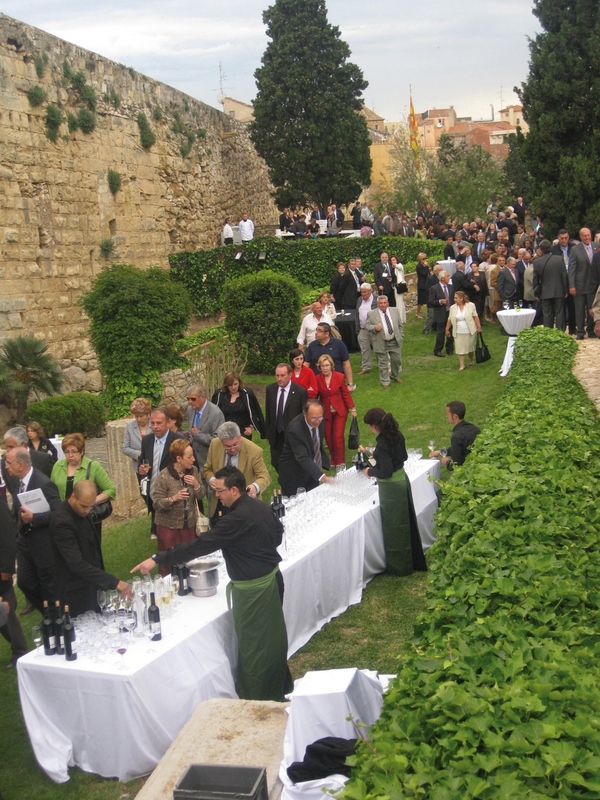 Tarragona’s weather, light, and location by the Mediterranean are the main assets of the city as a destination. 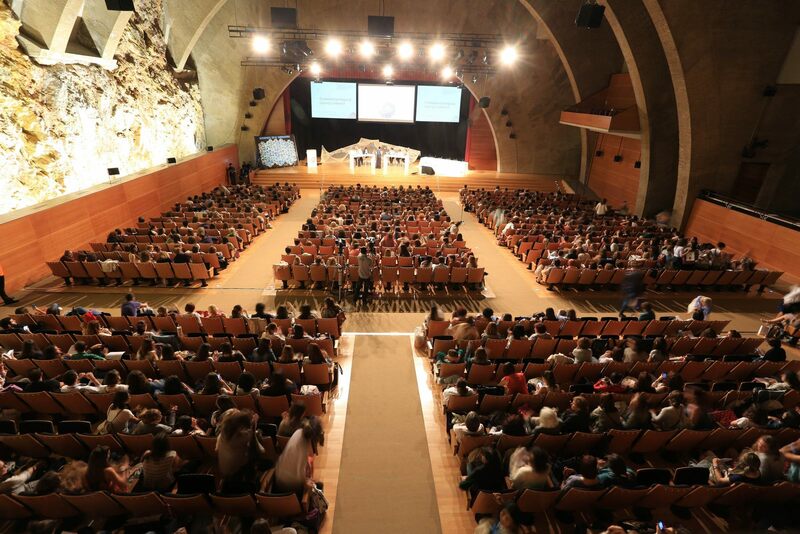 But they are not the only ones: it also has unique spaces for events, such as the Roman Amphitheatre or the Palacio de Congresos, with its bare rock walls. 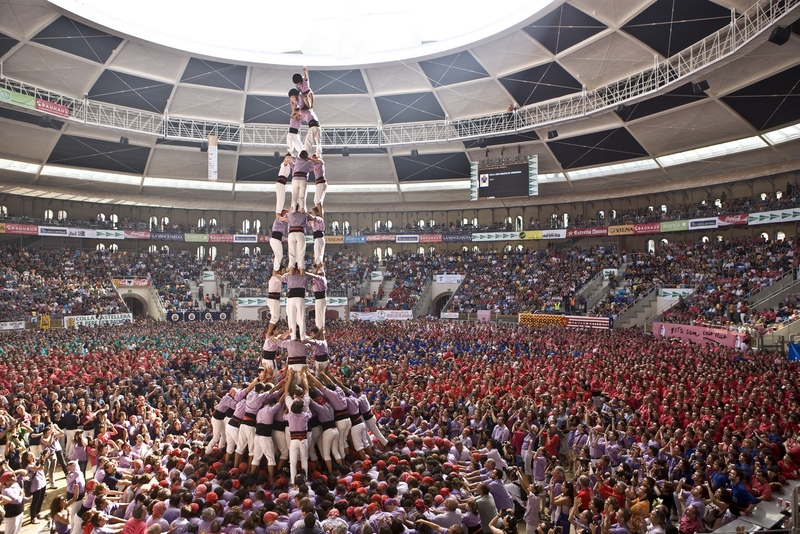 In addition, gladiator fights, castellers (human towers), tours of Tarragona Designation of Origin wineries, trips to the Port Aventura amusement park, and water sports and outdoor activities can be organised any month of the year. 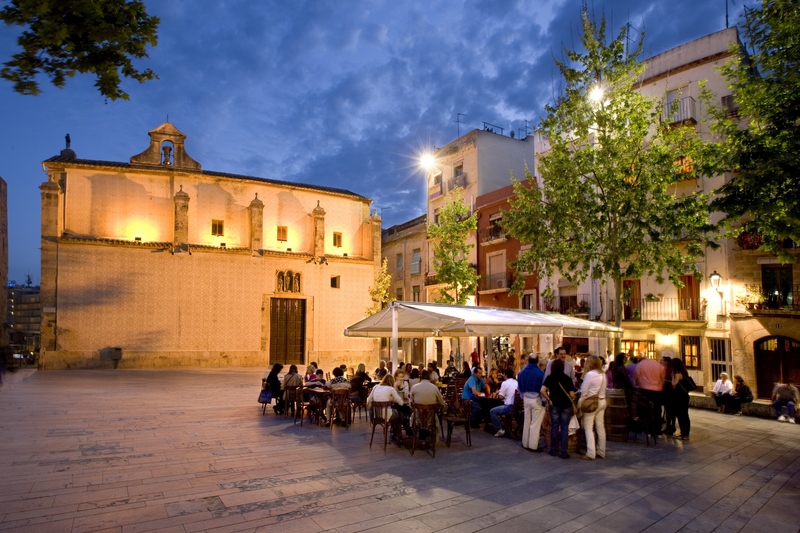 Tarragona is an exceptional destination which can be complemented by the practice of activities and sports, as well as by the city’s shopping and gastronomic offering. 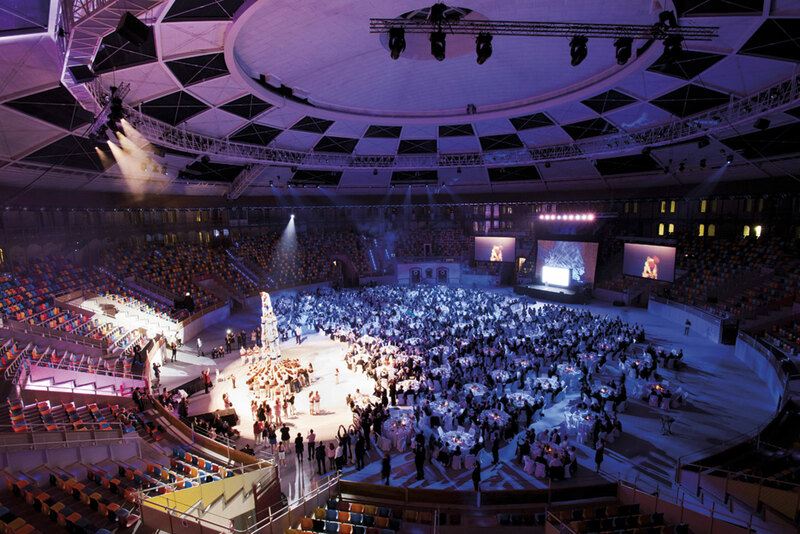 To all these attractions is added an extensive high-quality hotel offering, excellent communications (Tarragona is just 45 minutes from Barcelona International Airport) and modern facilities, including the Palacio Ferial y de Congresos and unique venues, such as the Amphitheatre and the Circus Domes. 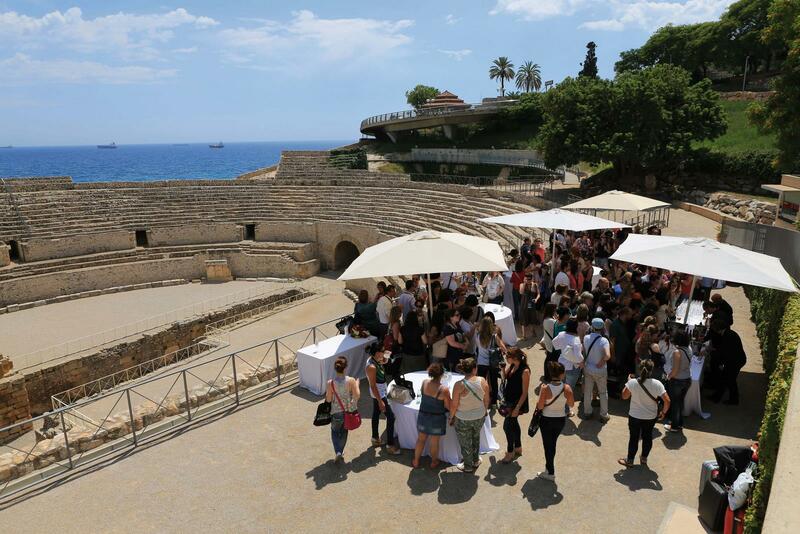 This makes Tarragona the ideal destination to combine culture, tourism, and leisure with any kind of event in a modern city. 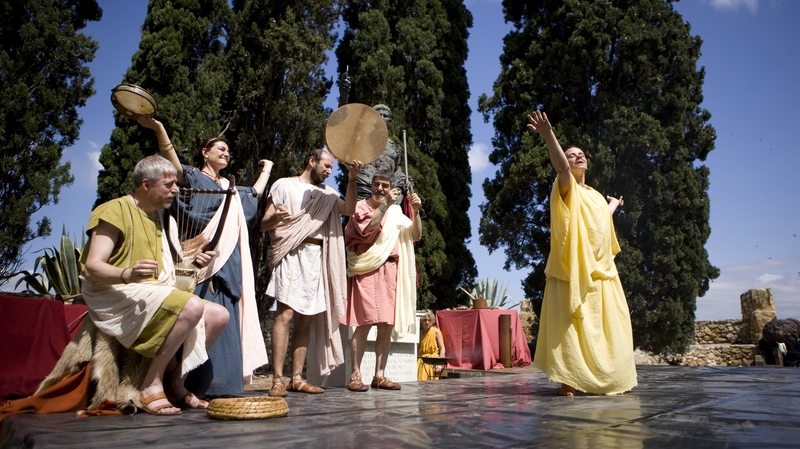 Experience history in a surprising city where you can discover a millennial civilisation. Dining beneath the Roman Circus domes, wandering around the narrow streets of the old quarter, which retains the spirit of the Medieval city, or mixing a vermouth in the midst of more than 2,000 years’ history. 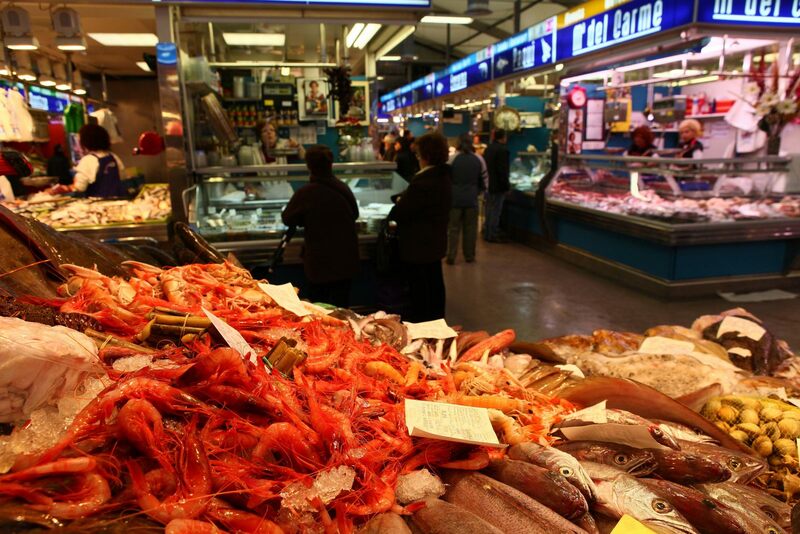 This is the true World Heritage of Tarragona! A heritage comprising historic monuments, corners that can lead us to Roman, Medieval, modern, and modernist times – but also a heritage made of people, of human stories, of small things and emotions. The Roman Emperor Augustus lived in Tarragona between 27 and 25 AC. The city is an heir to this past, and the declaration of its archaeological site as a UNESCO World Heritage site is a recognition of this inheritance. 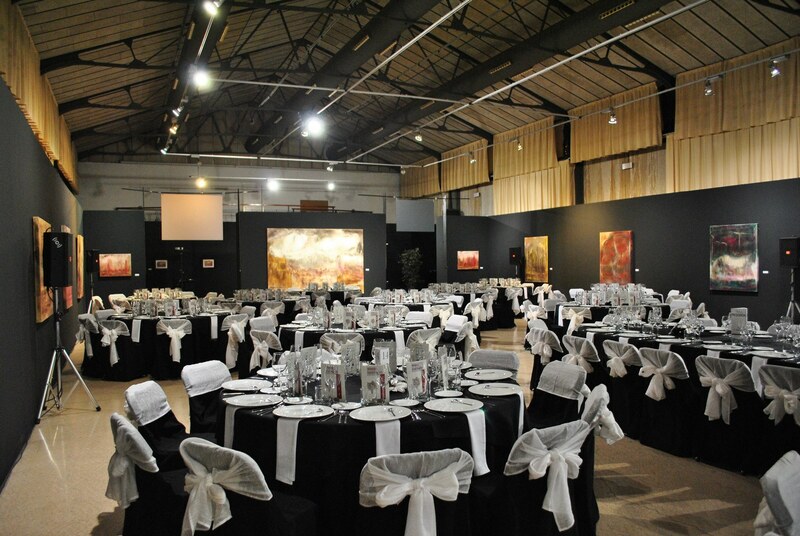 Don’t hesitate – in Tarragona your event will make history!